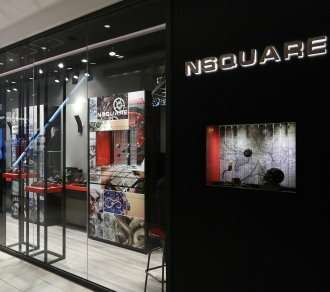 Based in Hong Kong, NSQUARE is a combination of luxury style with European design and exquisite craftsmanship. NSQUARE collections are Asian fit. All cases and straps are redesigned to fit most Asian’s wrists. Attractive design and vivid appearance has always been a symbol of family NSQUARE timepiece. From the sun dial, precise second plate, 316 L stainless steel to high quality leather strap, NSQUARE guarantees the top notch quality of each timepiece, with engraved code on the back cover. Most models come with screw-plug crown for the best waterproof performance. The pursuit of precision and luxury style is the essence of NSQUARE spirit, for you to enter the entrance into the luxury watch market.